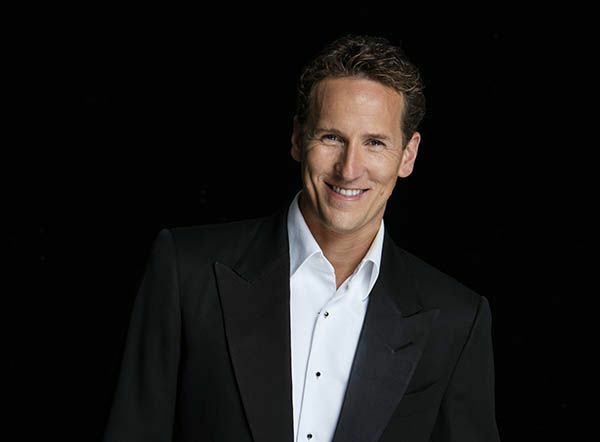 Brendan Cole, past Strictly Come Dancing champion, producer and entertainer will host the PIAs Big Band Night at the London Hilton on Park Lane, 28 September 2018. This year’s event will be a step back in time to the Big Band Revival of the 50’s and 60’s – the timeless era of Rat Pack, Swing and Sinatra. 2017/18 has seen Brendan delivering his fourth live production and his ninth nationwide theatre tour of the UK with his dance, music and chat show Brendan Cole – All Night Long. Now in its 18th year, the Plastics Industry Awards have firmly established themselves as the forum for recognising and rewarding excellence in an increasingly competitive market. Launched in 2001, and held annually in London this event is dedicated to rewarding innovation and exceptional performance. The Plastics Industry Awards acknowledge the best companies and the best people in the market. The PIAs will be a huge night of celebrating the UK Plastics Industry. Make sure you are a part of that by booking @ www.plasticsawards.com.